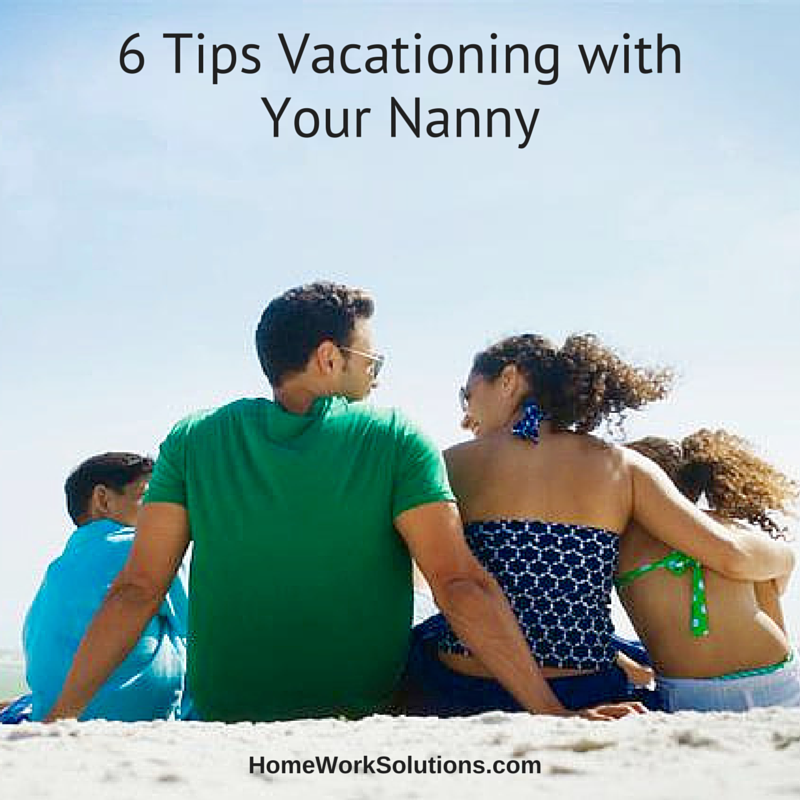 Are you taking your nanny along on your vacation this year? Thinking about how nice it would be to have an extra pair of hands and some couple time with your partner? 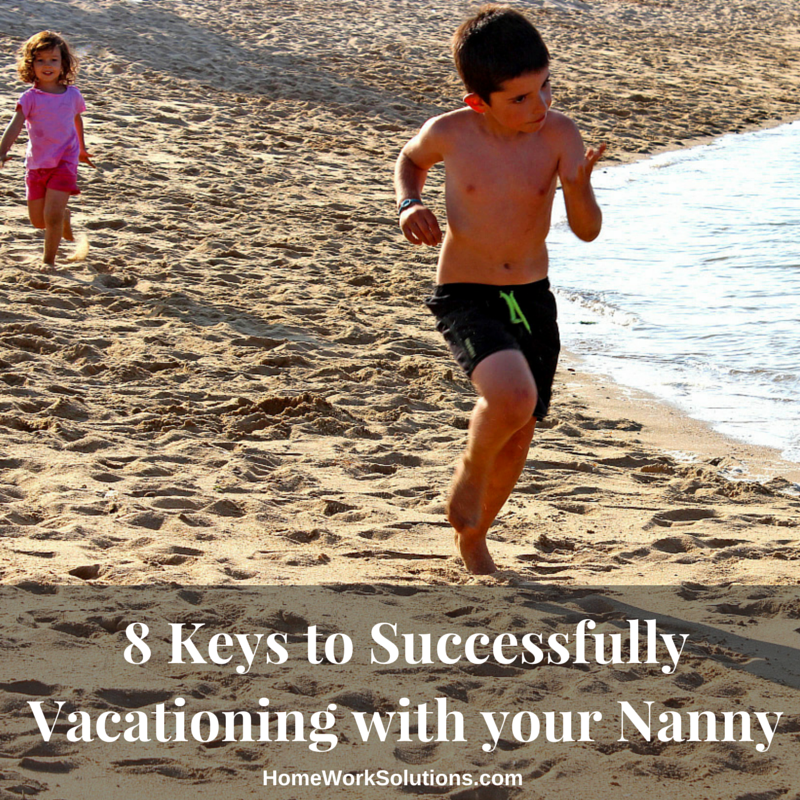 Taking your nanny on your family vacation can be an awesome experience or a miserable one - the difference is in the planning and attention to details. Summer is fast approaching, which means many of us are counting down the seconds till our much-needed holidays in the sun. For nannies, though, the summer can be the most stressful time of the year. 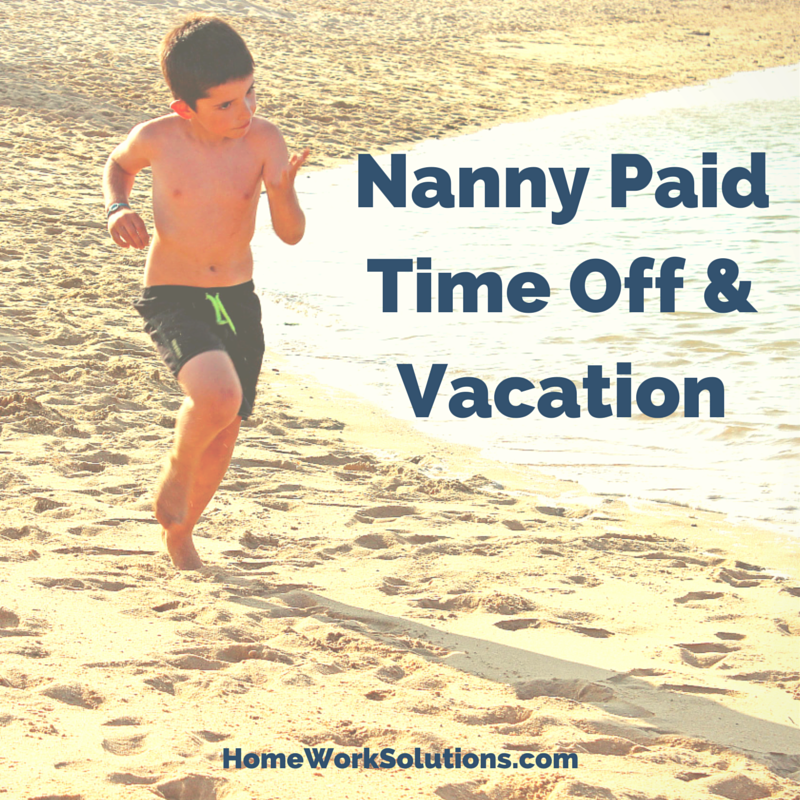 It’s simple, really: the benefits of your full-time job that allow you to take paid time off (whether sick leave, personal days, or paid vacation) cannot be taken for granted by a nanny. As a full-time non-exempt employee of the family, a nanny should be paid for any regularly scheduled day that she is available to work and the family, for any reason, decides they don’t need her. For example, this would include the family’s beach week or Labor Day weekend trip to the in-laws. How does offering this benefit to the nanny help the employer? Paying nannies for any regularly scheduled day when their services are not needed provides a stable income stream for your nanny, and will allow you to employ the best nanny (the best nannies look for the best employers!). In addition, it is reasonable for the family to ask the nanny to perform routine household tasks—such as pet sitting or organization of kid’s school supplies and clothes—while the family is away (so long as you provide your nanny reasonable notice, of course). 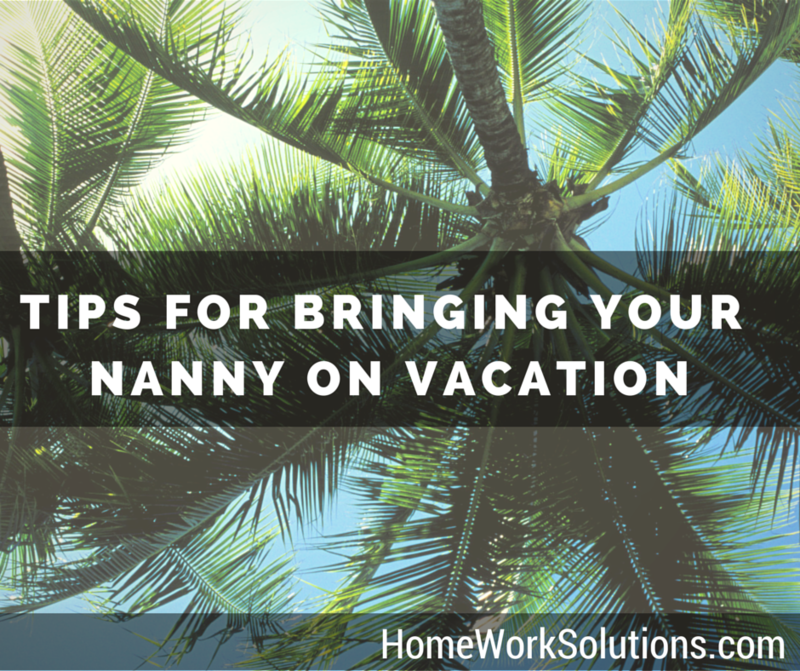 Your family may even consider bringing the nanny along on vacation! Summer is coming, and with it, some much-needed vacation time! However, traveling with kids can sometimes be such a challenge that you need a vacation from your vacation. Well, there’s an easy solution that keeps the kids happy and allows the “big kids” the freedom to enjoy family time without being bound to “babysitter duty”: bring your nanny on vacation! Whether it be the vacation rental at the beach, a resort vacation, a trip or a cruise, many families find vacation more restful and enjoyable when they agree to taking a nanny on vacation with them to help. Summer is coming. I count the days until I can wear flip flops, have some daylight at the end of my work day, and am already day dreaming about a summer vacation. Most of us anticipate summer. Many nannies, however, dread the coming summer months. Why?